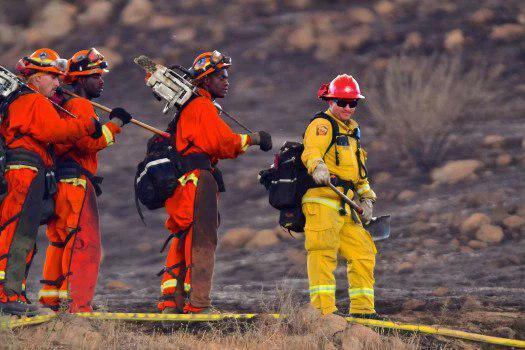 LOS ANGELES, March 20 (Xinhua) -- California decided to deploy National Guard troops for the first time to prepare for the wildfire season which is expected to arrive by late April, according to an official statement released Wednesday. "Approximately 100 National Guard personnel are being redeployed from the southern border mission to prepare for the upcoming fire season ... in fire prevention and fire suppression efforts," Lieutenant Colonel Jonathan M. Shiroma said in a statement by the California National Guard (CNG). "California is preparing to mobilize National Guard troops to reduce the threat of wildfires by clearing hazardous dead trees, vegetation and creating fuel breaks," the CNG wrote on its official Facebook page. The CNG, employed last year during mass wildfires in the state to help with check points and evacuation areas, will be trained this year with the California Department of Forestry and Fire Protection (Cal Fire) for 11 days before being divided into five teams to work on the "forest management projects" throughout the state. Under the projects, these troops will switch out their rifles for chainsaws to help thin trees and cut brush ahead of wildfire season, according to the Cal Fire. 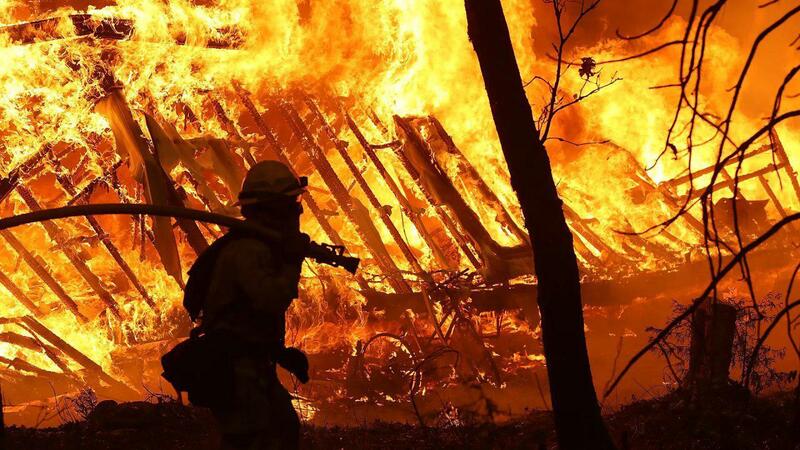 California suffered a tragedy wildfire season last year, when more than 100 lives have been lost and two million acres (899,676 square km) of land burnt, the Cal Fire said. Besides, the National Interagency Fire Center recorded a lugubrious loss of 3.5 billion U.S. dollars for the wildfire season last year.